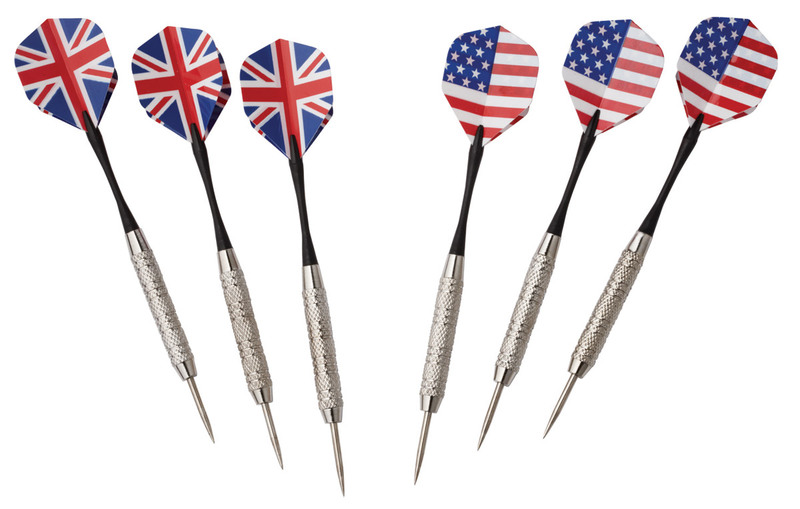 The Hudson All-in-One Dart Center is the complete package to set up a great place to play darts in your game room, bar, pool hall, or anywhere that people enjoy a game of darts. 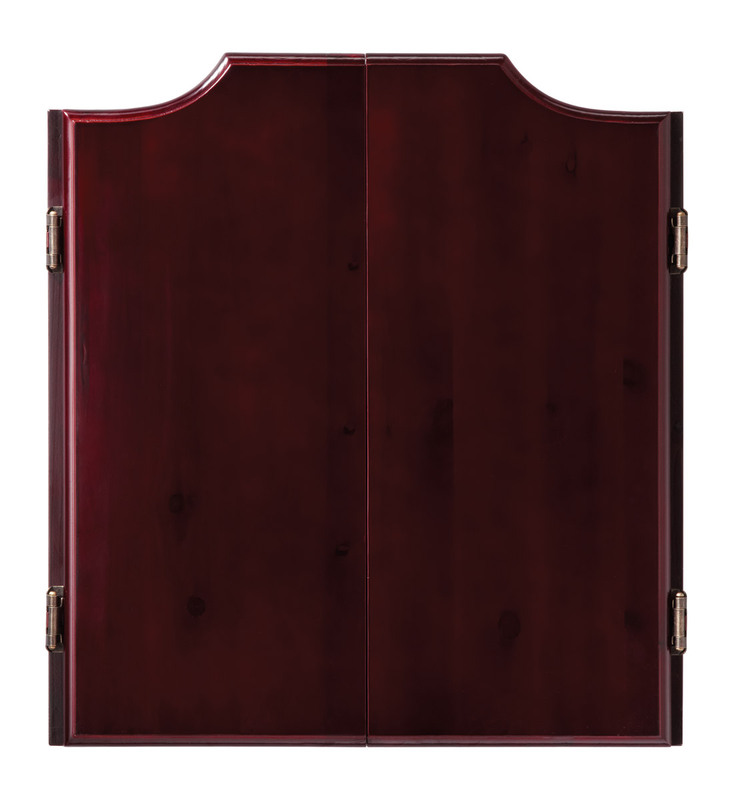 It features a solid pine cabinet with a handsome mahogany finish, giving this cabinet an old fashioned pub feel. The dartboard rests on a black felt backing, giving excellent contrast to keep you focused on the bulls-eye. 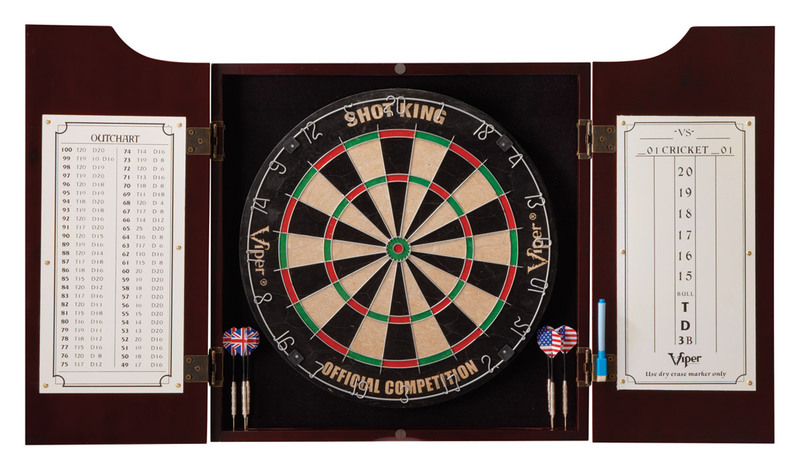 Comes complete with dartboard, dry-erase cricket and outchart boards, mounting hardware, and more!